Smooth out your campaign to a "precise" winning formula with the BIC (R) Z4 (R) roller ball pen! 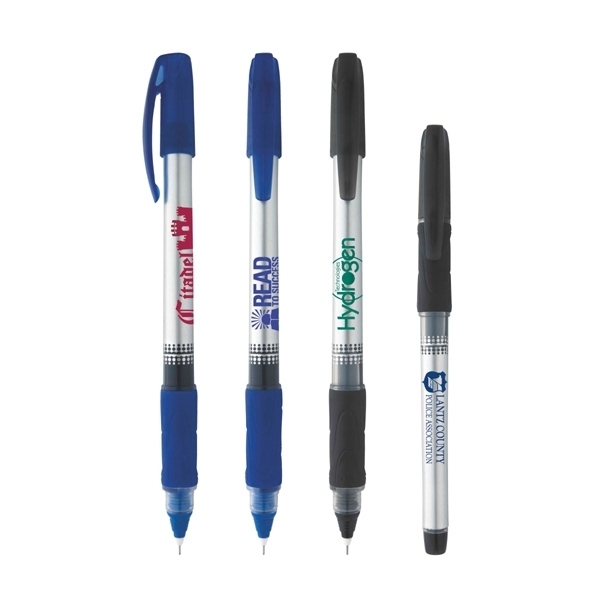 Featuring a 0.5mm needle point for more precise writing, a silver wrapped barrel, and colored trim with the ink color matching the trim color, this pen offers free-ink technology with a visible ink supply and smooth writing. The USA-assembled pen has Patent No. D527,422S (cap). 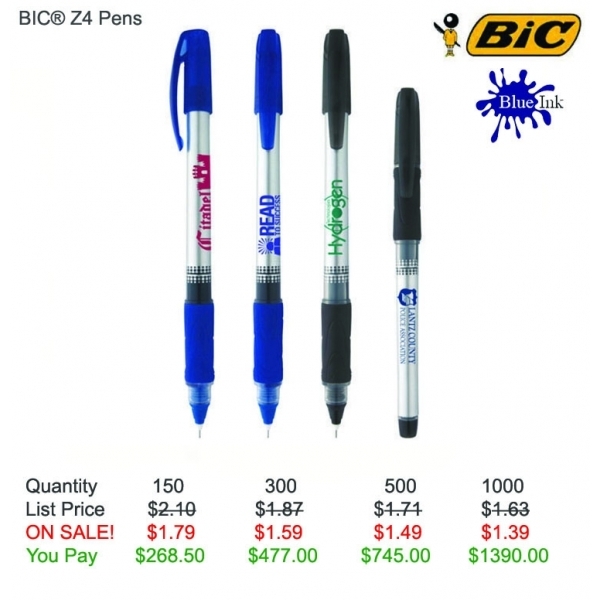 Your silkscreened logo will spread your message anywhere this pen goes! This was our first time ordering from Need Pens. Very happy with the purchase we made. 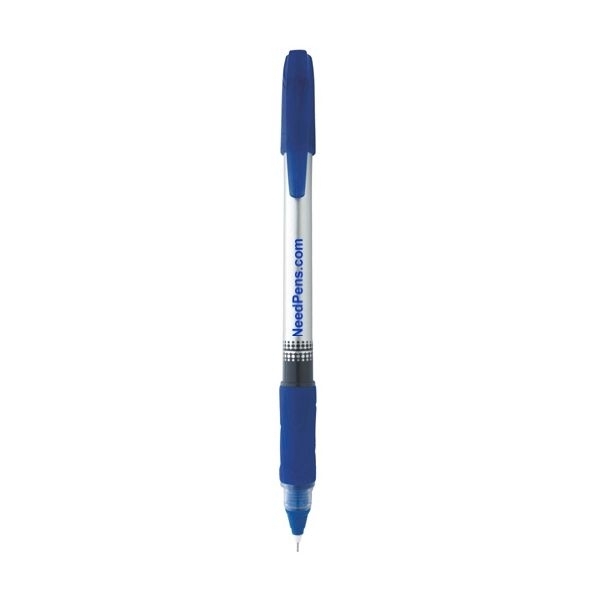 The pen writes great without leaking or skipping and the grip makes it so comfortable to hold. I would recommend this pen to others without hesitation.